The Annulment Process: What Has Changed? Let’s face it: there are people who – due to unfortunate circumstances – got separated from their wives and husbands. Lucky for them love wasn’t too elusive; they found love the second time around. Too bad they can't get married no matter how much they love one another. Why? Because they’re still bound to their previous marriages. And even if they wanted to settle down the "legal" way, it can’t be done in an instant – it consumes both time and money, and not everyone can afford that. These unmarried-but-living-together couples could have taken the easy way out; the annulment will easily come into mind. Annulment, though, is a tedious and expensive process that involves a lot of factors for consideration. Lack of parental consent – the couples’ ages are between 18 and 21, and their marriage was solemnized without parental consent. Fraud – this comes in different forms: wife impregnated by a man other than her husband at the time of marriage, use of force, concealing drug addiction, etc. Intimidation or force – if the consent was given through these methods. Insanity – either party must be found with an unsound mind. Impotence – this is different from infertility; if either party is not capable of consummating the marriage, then they may be annulled STD – if either party was found having a serious and/or incurable disease. Annulment is complex enough in itself, but it gets more complicated for couples who got married in the church because there's a separate process involved. 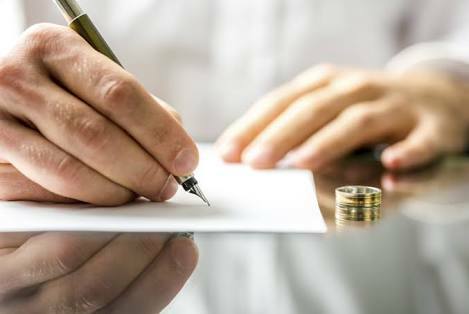 What makes annulment different from nullity of marriage? Annulment is different from nullity of marriage. When a marriage is annulled, it was valid at the start but there are grounds to have it nullified. On the other hand, if a marriage is declared nullified, then it was considered null and void from the very start. Annulment isn’t such a farfetched process. Yes, you can get annulled, but you'd have to wait for years before the process gets completed. 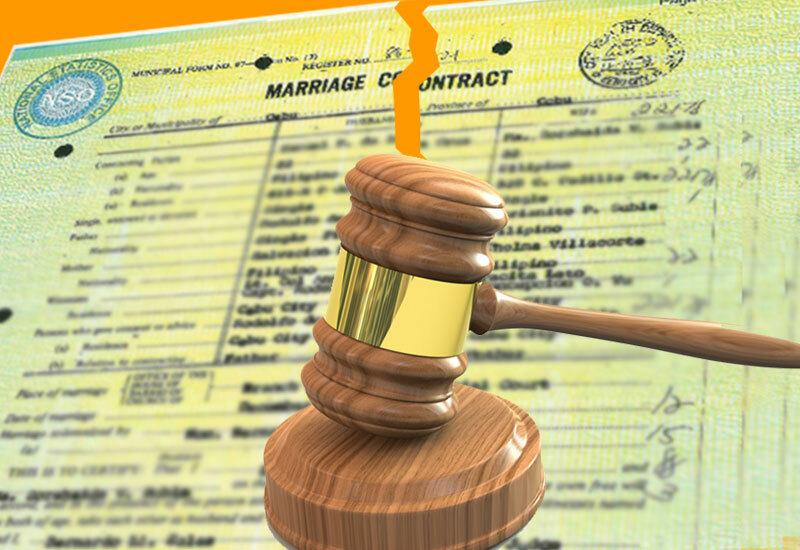 During the previous years, every annulment case has to be reviewed. There has to be approval from two tribunals before the case can get through. Some cases have to undergo thorough scrutiny and even reach Rome for review. When Pope Francis took over the Catholic Church, he had given statements and made changes regarding certain ‘controversial’ topics, and one of these topics is annulment. According to Pope Francis, not only will annulment become free of charge, but approvals from two tribunals will no longer be required. Bishops will also be granted the power to expedite the process depending on the case. What the Catholic Church Thinks? Contrary to popular belief, the Catholic Church isn’t against annulment. In fact, the Church is quite pleased with the changes that took place; this will lessen the number of couples who aren’t married but are living together. Annulment is different from divorce; having your marriage annulled and nullified is not divorce. The church also wishes to clarify that yes, they do not oppose annulment; the sanctity of marriage still matters more.